My name is Jordi van Loon, 21 years old and I’m a last year U23 rider. This is the second year I ride for Destil-Parkhotel formation. I started cycling when I was six years old. The reason I started cycling was because I was in love at first sight with this sport and the second reason is that my dad was a former pro cyclist riding for Panasonic-Isostar Professional Cyclingteam (Anjo van Loon). 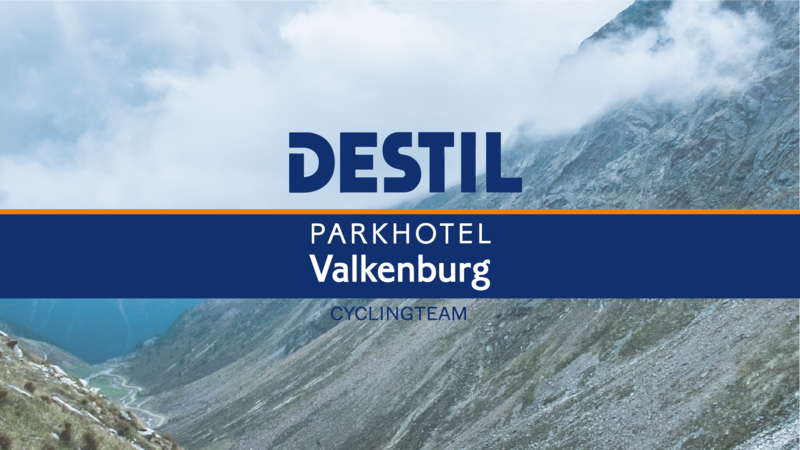 For me Destil-Parkhotel is a really strong team where you can grow and are able to discover yourself as a cyclist. I’m graduated for Marketing and communication at the Johan Cruyff College in Roosendaal. Now the full focus is on my sport. My specialities are: flat races, hilly terrain races and climbing. My goal for this year: I hope to make the connection with the top, at national and international level in cycling. In addition, my ambition to get enough results so that I can hopefully move on to the pro’s. next year. For me but also for the team.